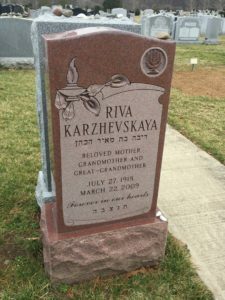 There are many different types of Jewish Monuments that we provide within our showrooms. 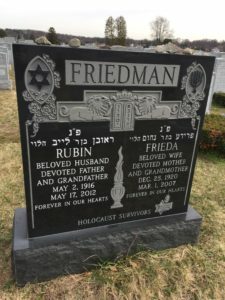 The most commonly sought after products we create include Single Stone Monuments, Double Stone Monuments, Flat Stone Monuments and Family Stone Monuments. 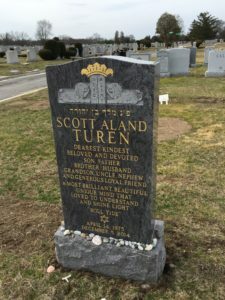 The point we’re trying to make is that for over 80 years, we have been a productive member of the Northern, NJ community and produce only the very best Jewish monuments. We offer a very large selection that we’re sure will be specific to your needs and more than enough to honor your loved one in the right way. 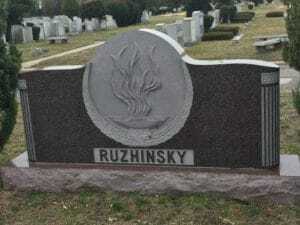 One of the most popular burial methods today is that of Jewish family plots. In essence you are obtaining a portion of land in which a monument will be dedicated to you and your family at a resting place you all share in common. This ideology of being together even after passing gives many a great deal of peace of mind. The idea that you will be buried with your loved ones is a humble and humane gift. An additional route some take is dedication of a monolith. These are often tall vertical monuments that may be carved or untouched rock, sometimes they are noted as similar to obelisks due to their height. One of the oldest forms of honoring the passing of a loved one is that of cremation. 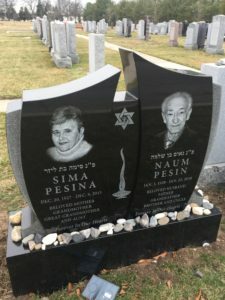 At Jewish Monuments NJ, we have a wide variety of timeless, beautiful cremation urns. These urns can be used to keep your loved one with you in the home. Typically urns are made from finished hardwood, bronze, granite, glass, marble, or pewter. 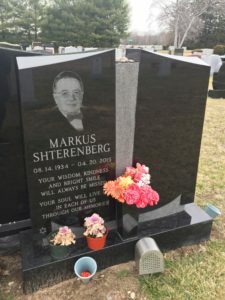 Urns are a traditional way of laying rest to your loved one but depending on the individual you may choose differently what to do with the cremated remains. Some choose to keep the cremation urn with them at all times in the home. Others may choose prior to their passing where they want to be distributed such as in the ocean or in a specific place of the world. Some even choose to adapt the cremation urn into the monument itself. Regardless these are all beautiful options for you to choose. 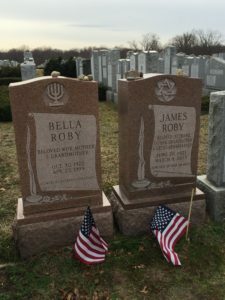 Jewish Monuments NJ is ready to accommodate your plans at any given moment. 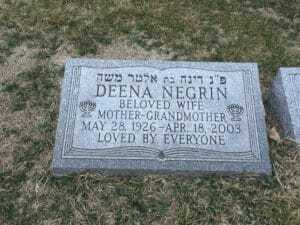 Markers have always been recognized as an extremely humble way to remember your loved one. A Marker is a smaller monument that is most likely made with granite or bronze. These smaller monuments are often rectangular in shape filled with text though they may be accompanied with pictures, borders, and designs. We are more than capable of etching in symbols which may reflect the individuality of your loved one. These range from symbols reflecting military service, Judaism or role in the temple, cultural heritage, personal interests, occupational achievements, or even a specific passion. 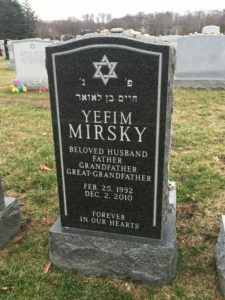 Granite markers are the most widely accepted today. This is because granite is incredibly strong and will stand the test of time with little to no maintenance. Another advantage is the wide range of colors you can find granite in such as red, green, gray, white, black, pink, orange, or blue. These colors will give you a bit more creativity in doing justice to your loved one. Bronze however, is chosen for its classic appeal. This selection is also available in different colors albeit not as plentiful a choice. Bronze is an extremely gratifying gift to your loved one and you will feel like a weight has been lifted off your shoulders when you make the choice. Either of these two options can be outfitted with a variety of borders to increase the appeal. These borders can be made with etched patterns, floral designs, or even just a simple raised border.